Monday September 3, 2018 - Deputy President William Ruto has asked Kenyans to calm down as the public rage flares over inflated and punitive fuel prices. 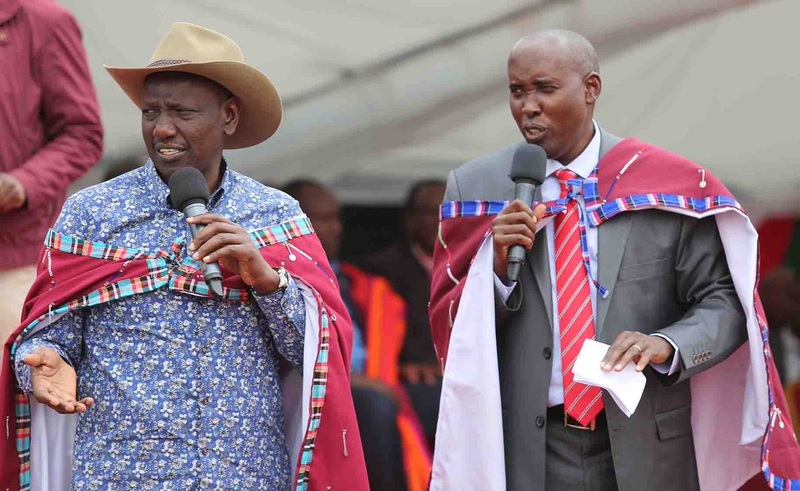 Addressing a congregation at Good Shepherd Catholic Church, North Horr, yesterday, Ruto promised that the Government will carefully look into all the concerns raised by Kenyans regarding the rising cost of fuel and come up with a solution. He said that the Executive, under the leadership of President Uhuru Kenyatta and himself, will hold talks with Members of Parliament to find an amicable solution to the fuel chaos. “We will find a solution that lessens the burden on poor Kenyans but also allows the Government to continue with its development plans,” said Ruto.